Following the shocking news of world-famous DJ Avicii’s death, his brother David has landed in Oman to answer the one question we all want to know the answer to. Avicii, real name Tim Bergling, died in Muscat, Oman at the age of 28 and his cause of death is currently unclear and unconfirmed. According to TMZ David touched down in Oman few hours after his brother’s untimely death to find out what had happened. 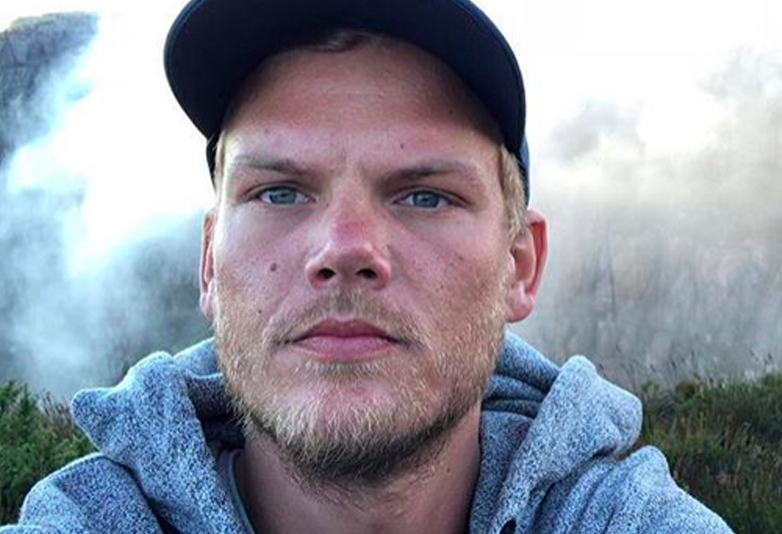 David, who is a famous hotelier in Sweden, was seen checking into an upscale hotel in the capital city of Muscat on Friday evening and it has been confirmed that Avicii’s body will be flown home to Sweden this week. No cause of death is currently known but the Swedish EDM superstar DJ was photographed with fans in seemingly good spirits at the resort in Muscat. The world has been in mourning since one of electronic music’s greatest modern icons passed away and tributes have poured in from Bergling’s peers, colleagues and friends on social media, with big names such as Calvin Harris and deadmau5 expressing their grief at his passing. According to Variety, Avicii retired from live performing back in 2016 citing health reasons. Although no course of death has been announced as of yet, it is known that Avicii had suffered from health problems for years. 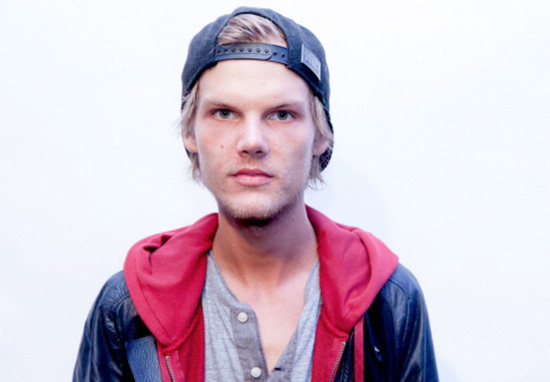 Avicii also suffered from acute pancreatitis, reported by Variety, to have been brought on by heavy drinking. He had his gallbladder and appendix removed in 2016. Our thoughts go out to the family and friends of Avicii at this hard time.